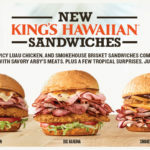 If you've been waiting to stock up, now is the time! 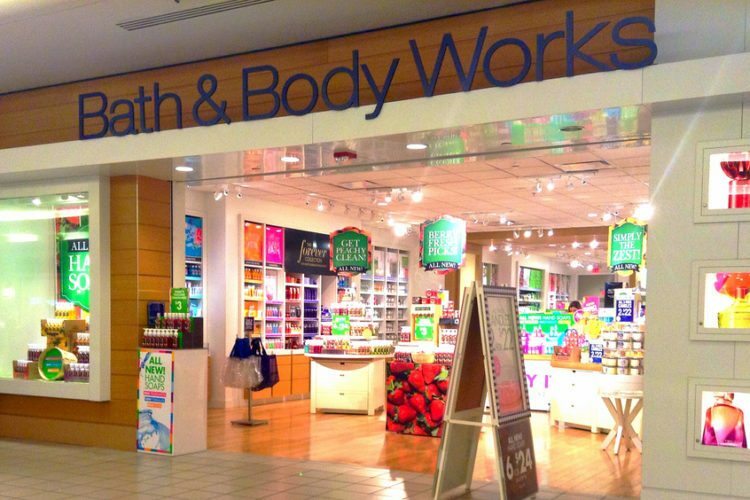 Aside from lotions and body wash, Bath & Body Works has some of the best candles on the market. 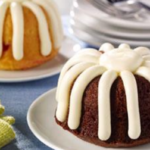 Their 3-wick candles are super popular, and for good reason. Not only is their burn time 25-45 hours, but they come in all sorts of interesting scents, like pistachio ice cream and watermelon ice. If you’re looking for some new candles just in time for spring and summer, now is time to buy! Through Sunday, May 13, you can get the regularly $24.50 candles for just $9.75 each! Here’s how it works: Add four candles to your cart and you’ll notice a sale for buy two, get two free. 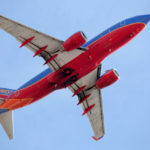 Then, use code “SUNFUN” to take $10 off a purchase of $30, making it under $10 for each candle, a savings of nearly $60! You can use this coupon if you’ll be shopping in store and not online. If purchasing online, shipping costs $5.99. Take a look at some of the new scents, as well as old favorites, you can get with this deal. 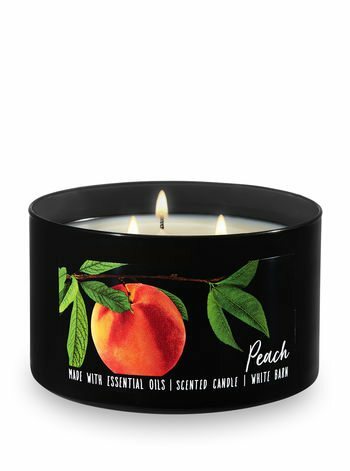 Simplicity is a beautiful thing and this Peach 3-wick candle brings together some of nature’s most lovely aromas: peaches, dew-covered leaves and vanilla. 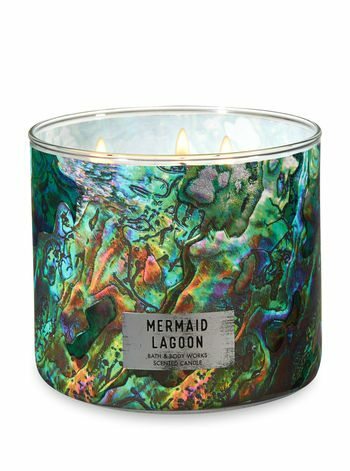 Not only is the jar a work of art, but with scents of shimmering ocean water, tiare flowers and sea mist, Mermaid Lagoon is perfect if you’ll be planning a staycation this summer! 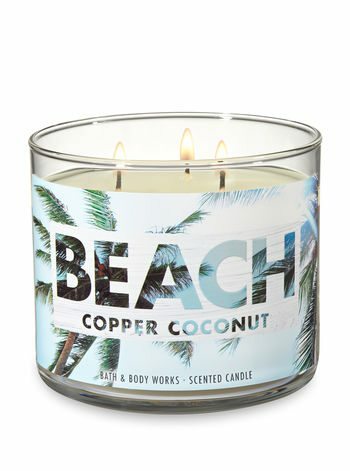 Transport yourself to the beach instantly with this Beach Copper Coconut candle, which has touches of raw coconut, sea salted shells and soft amber. 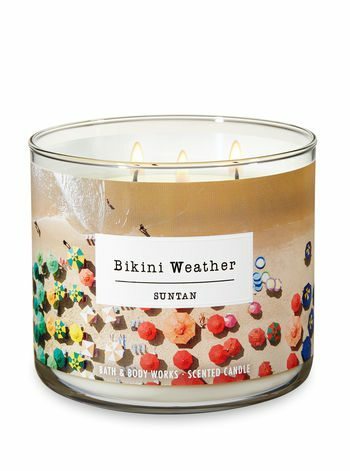 With hints of sunkissed citrus, orange blossoms and coconut husk, there’s no need to risk a sunburn when you can experience the scents of summer with this Suntan candle! 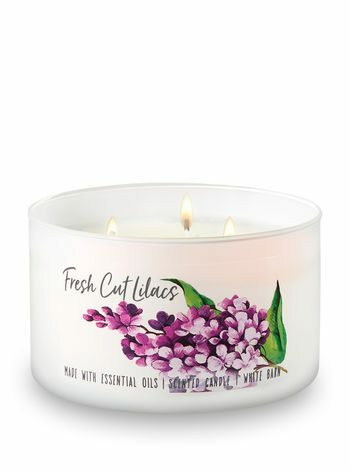 This Fresh Cut Lilacs candle smells like lilac bouquets, dewy greens and soft spring air, perfect for rainy days when you can’t get outside to enjoy the real thing! 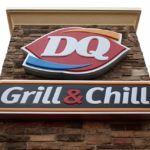 Longing to just sit back and relax with a nice cold drink on a warm summer day? 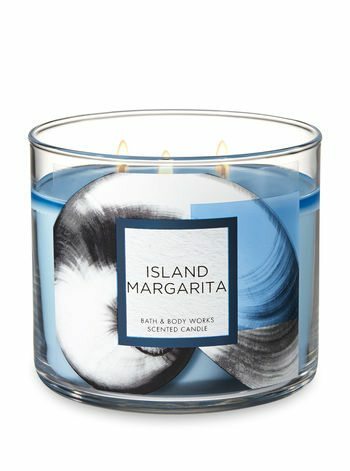 The Island Margarita candle may be just what you need in your home! Enjoy the delicious scents of sweet mandarin, island mango and the earthy sea salt. Who can resist the smell of cupcakes?! 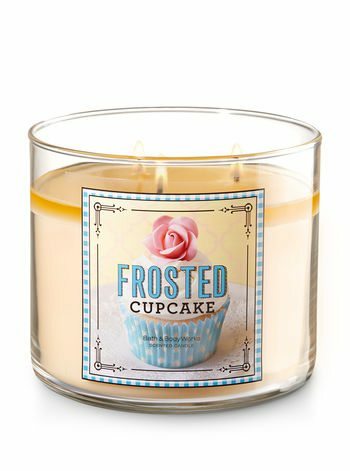 This Frosted Cupcake candle smells like fresh vanilla bean, sugar, cake batter and rich buttercream frosting. Not into candles? The “SUNFUN” code works on any $30 purchase, including soaps, scrubs, lotions, body spray and more. Happy shopping! RELATED: If you’ve got some tea light candles lying around, you can make these DIY mosquito-repellant luminaries that smell great!